I invented this Pink colored Koi but you never know, with the great breeding combinations coming out now.. there could be a pink Koi out there. There are so many varieties of Koi and since there are red,yellow,orange, & white Koi you have all the colors to make Pink or coral Koi. Now if nature (or a breeder)chooses to make a pink Koi it will happen. 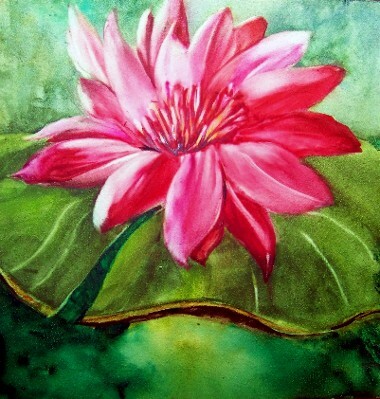 Here is a big pink waterlily… you know the flower doesn’t actually grow on top of the leaf and when you see them like this they are just coming up separately thru the split in the leaf. Often they will be floating near the actual lily pad or standing up on their tall stems above the water. They do come in millions of colors. blue, lavender, white, pink, & even green just to name a few. I bought a book about these flowers and even bought one small hardy plant. I take this research thing a bit far at times. I’m going to make a small water feature on my back deck and see if I can get it to grow. Two tiny round leaves have already sprouted. This plant is also the symbol for perseverance very much like the koi or the Phoenix something that comes from the muddy depths and seeks the beauty of the light. Always emerging and surviving. Not only beautiful but strong what a combination. 8 by 8 50.00 watercolor on gessoed masonite. no need to frame under glass can be frame like an oil painting. 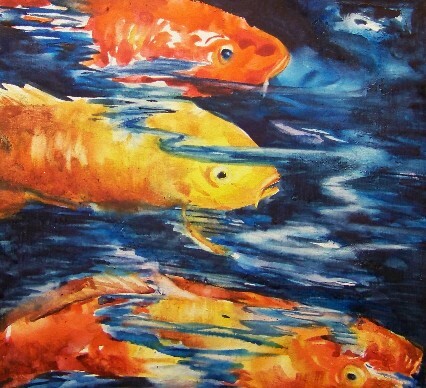 This is one of the Koi paintings I painted on Saturday. I like it and hope you do too. 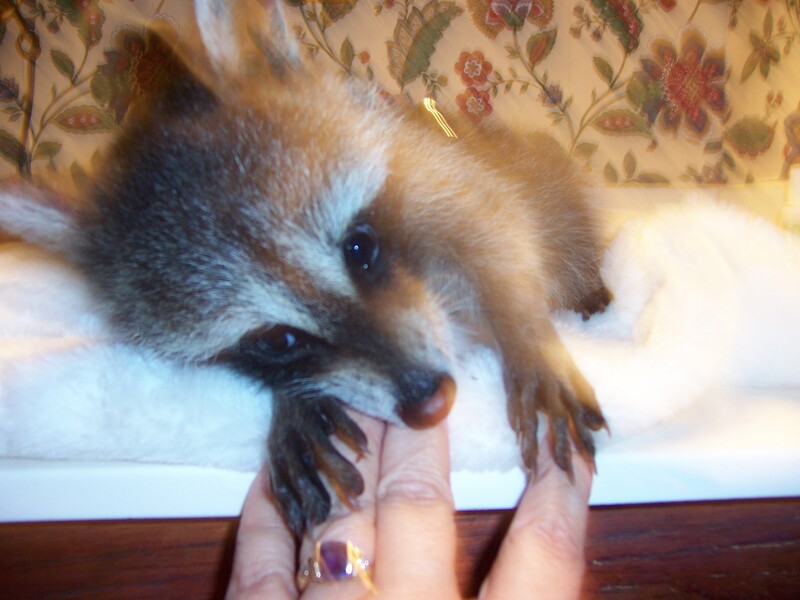 After seeing those two baby opossums under our deck, it made me think about the baby raccoon that I raised two years ago and the one I also found last year. Here is a picture of one of them. I name her chip because she lived in cedar chips in a nesting box. The chips would be stuck to her fur and on her nose when she would borrow down into them looking for a bit of warmth. So when she would hear me she would make these little clicking noises and stick out her nose to see who was coming. Most of the time cedar chips would be covering her face, it was very cute. I hope she is doing well on her 900 acre wildness where she was released. Obviously this is the companion piece to white on white. 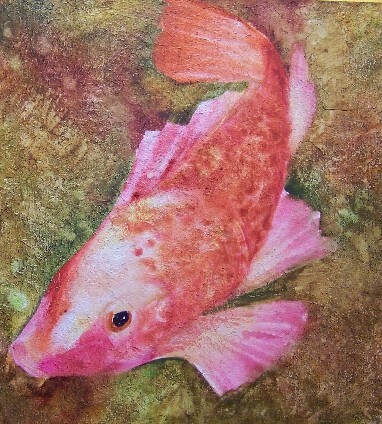 I painted a Koi today and I may keep it around for awhile. So… you may not see it till I’m sick of it. That way it can’t sell. Sometimes an artist likes to keep a painting around just to look at, and with this painting a day blog I never know which ones will sell so if I want to live with a painting for a while I’ve learned not to post it. With my luck the only painting that will sell that week will be the one I want to keep. Go figure. 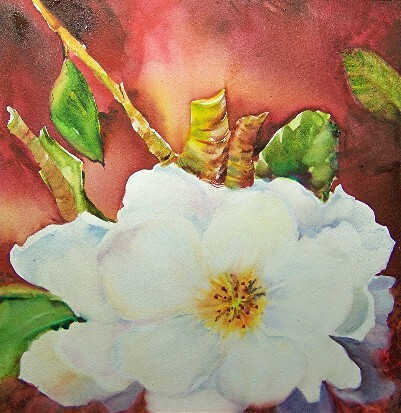 Anyway… Many of you like my florals so I’ll paint a few more. For years I painted flowers and I studied them, photograph them, their shape, the way their petals turn, the light as it passes thru their leaves all that and more. I don’t usually paint them realistically anymore but on occasion I ‘ll get the old itch to paint some flowers and its usually in the spring. I hope you enjoy them while they last. Sorry for the odd size but these are the last of my odd size panels. Watercolor on gessoed panel. No need to frame under glass. These watercolors are protected with a UV fixative (or varnish if you prefer). 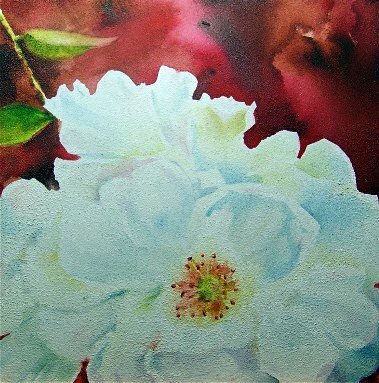 I have painted a companion piece for this white flower, also a Pink lillie which came out rather nice and one big red flower. 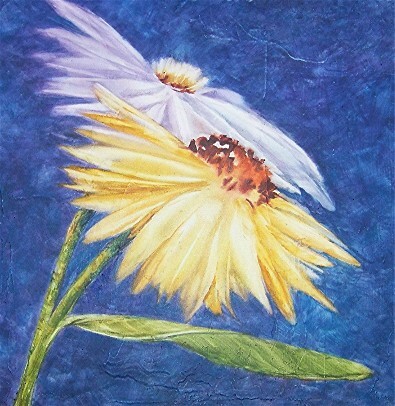 I painted one last night real late and three this morning because I got up at the crack of dawn before anyone arrived. There’s a big storm coming in so I wanted to get my porch and deck cleaned up and my flower-beds ready for my annual flower planting. Usually in the spring I get out in the yard and plant flowers and pull weeds from around the condo and the garden. Today I hired a helper and when we were getting everything cleaned up, two baby opossums popped out from under our deck. They were very cute. They looked like they couldn’t see very well in the bright sunlight. Sort of like me when I first wake up. They were a bit confused because they got sprayed with a pressure washer, ( we didn’t know they were under there). When they came out they were all wet and looking pretty goofy. 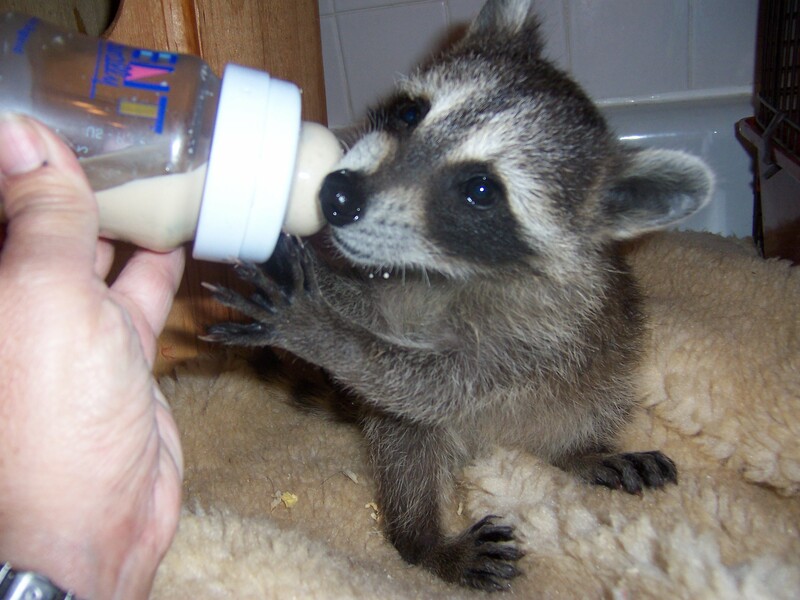 I know, I know, everyone thinks their ugly, but baby anything is pretty cute. One had black spots on his head. I didn’t know some had spots I thought they were pretty much all the same, grey and white. Anyway If I see them again I’ll take a photo of them for you. Its spring I ‘ll admit it, I have a little spring fever, all the flowers are turning up in the nurseries and the bright color is captavating, I can’t wait to buy some colorful annuals.